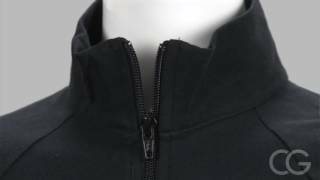 Include a custom made warm up jacket to promote your yoga studio that will take your member from class to their post-yoga errands. 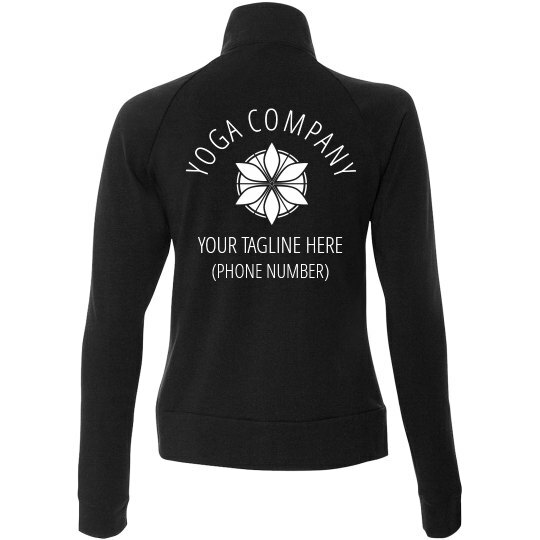 Customize this lounge staple in our design center by uploading your yoga studio's name, logo, and contact. Order as many as you like for your business through our no minimum order policy.